Ernestina is very passionate about her work as a Realtor in Toronto. Her focus is always to build relationships with her clients and other realtors based on trust, professionalism and dedication. She is a visionary Entrepreneur with years of business experience, a creative mind, and consummate Professional who always strives to deliver the Best. Ernestina enjoys assisting her client’s to make their dreams come true by helping families start the next chapter of their lives. She listens and seeks to understand their needs, then matches them with their dream home. As an informed advisor, she guides her clients through the Buying and Selling process. She provides them with a comprehensive Real Estate Market Analysis, marketing strategies and exceptional negotiating skills, to facilitate her clients in making the best decision suited to them. Whether buying or selling your home, be assured that your best interests are her first priority. 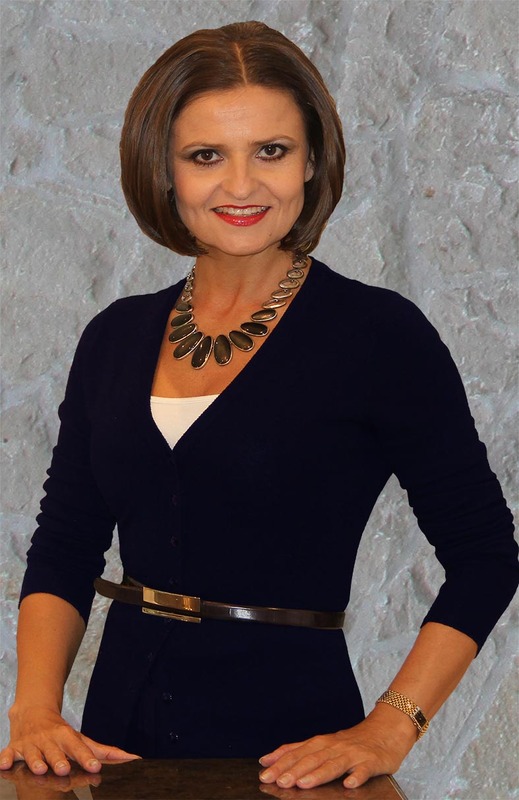 Ernestina is the Realtor who knows that it’s all about people: understanding and connecting.Make that Connection, call, e-mail or text message Ernestina to discuss why she is the best Realtor for you! "I am very passionate about what I do and my focus is to make your Real Estate experience Stress-free, Enjoyable and Profitable. My clients put their trust in me, I value that and take it seriously." PROGRESSIVE. COMMITTED. RESULTS ORIENTED. Copyright © 2013 ErnestinaBirova.com, All rights reserved.